Suzana Joel is a content marketer/writer at Synup currently scaling the Local SEO summit. When she's AFK (away-from-keyboard), she's sipping on some masala chai and reading a good book. As a proud owner of an SMB (Small & Mid-sized Business), you’re bound to have a never-ending task list. You have several duties to take care of 24/7 – between stepping into your store in the morning to turning the lights off before you leave. 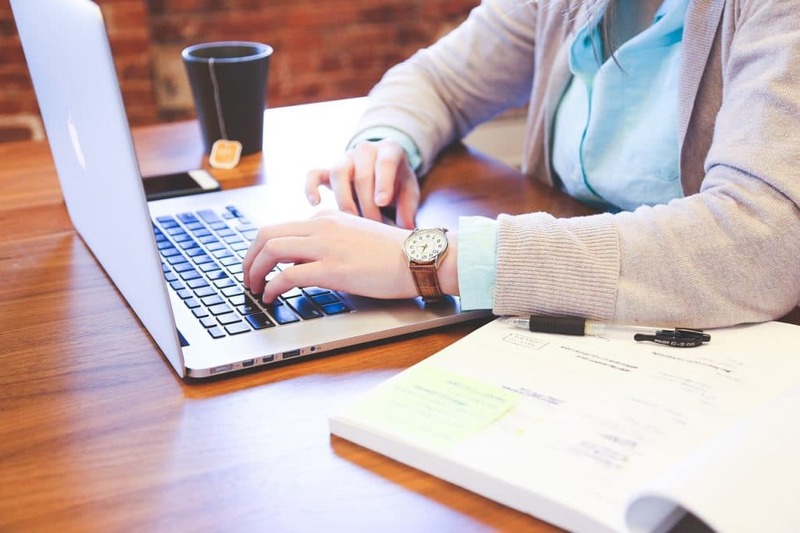 But dedicating time to market your business online in your busy schedule is vital to your business’ growth. No matter how many advertisements and flyers you put up, it simply isn’t enough in this all-digital world. Giving your business a solid online presence to make sure consumers can find you online is a must. And adopting a local SEO strategy is a fantastic, easy way to give your business the online presence it deserves. 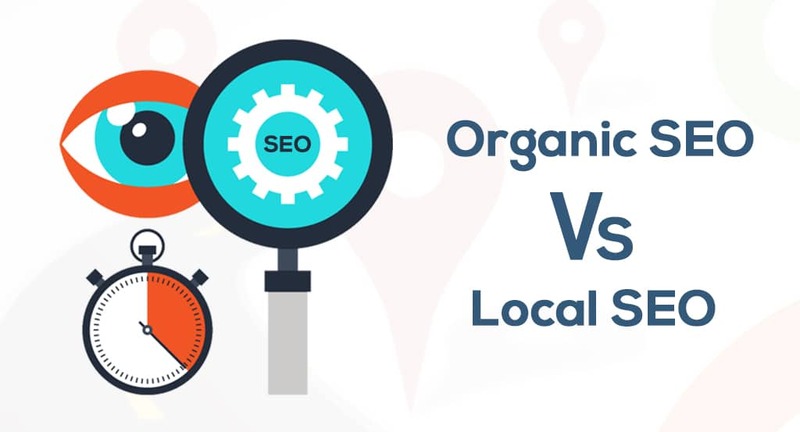 Organic SEO Vs Local SEO – Which Works Best For Small Businesses? Harshal Shah is the CEO and Founder of Elsner Technologies Pvt Ltd., a global IT consulting firm providing Professional SEO services, App & Web development solutions. He is a tech evangelist with a reputation to provide optimum solutions for business automation and solving real-life problems with the power of IT. Being a part of an online business, your websites’ search engine ranking is determined by SEO (Search Engine Optimization). 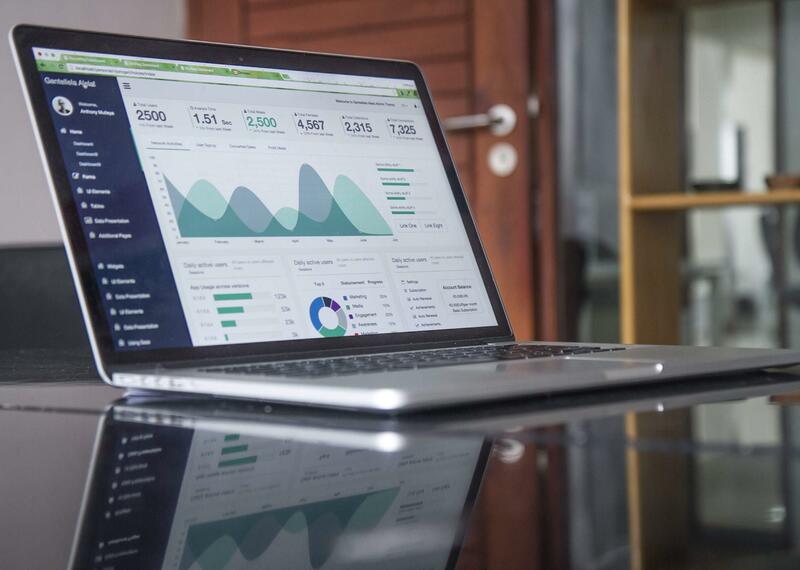 Your ranking decides the amount of traffic that your website will acquire eventually. However, a stunning 90% of all site clicks originate from the best five query output positions. 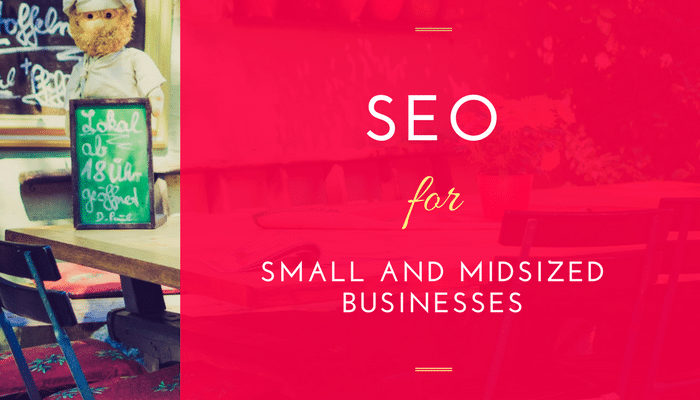 In view of this, an inquiry that maladies entrepreneurs, business visionaries, and bloggers alike are “How to get a higher rank on search engines?” Should you concentrate on local SEO or organic SEO for your site? What makes these terms unique, in any case? 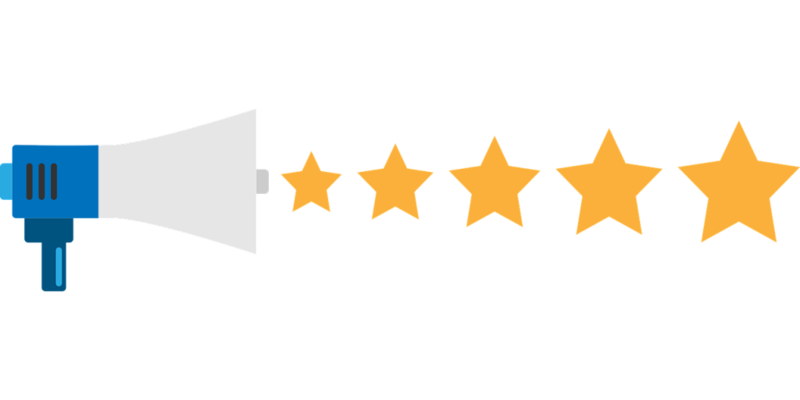 For reasons unknown these answers can vary contingent upon what you need to rank for. 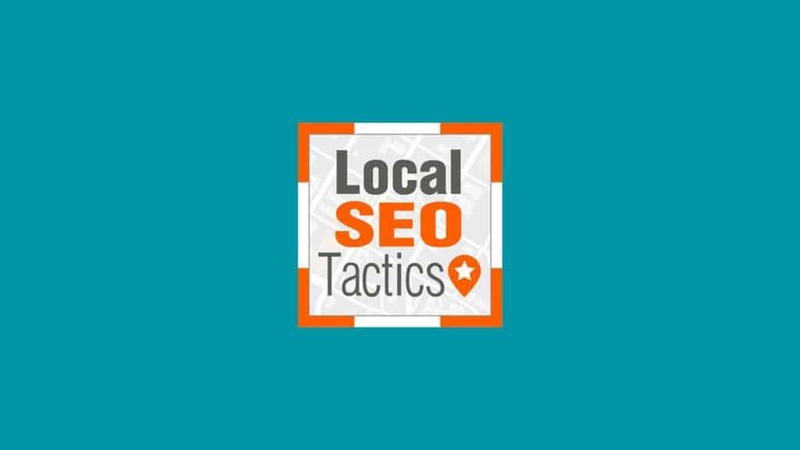 Here, it’s time to cover the fundamentals of local SEO and organic SEO to enable you to figure out where to centre your endeavours with a specific end goal to yield the best outcomes for your business. 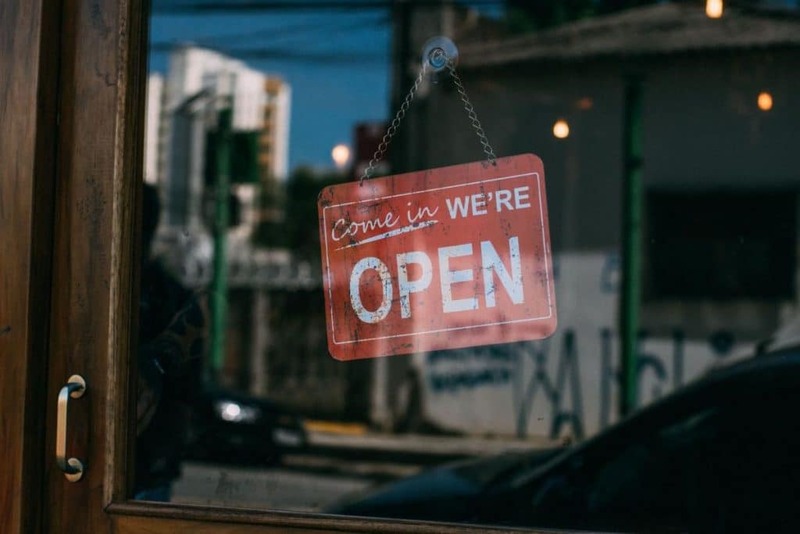 If you’ve been currently advertising your business online, you’re most likely acquainted with both local SEO and organic SEO. Yet, you may wind up pondering what’s the distinction between the two. So, let’s find out.